Crossrail 2, a possible new train line that will greatly affect areas of Dalston, might be delayed another ten years according to a TfL report obtained by the Financial Times. The project might not be completed now until 2043 due to lack of funds. Crossrail 2 was set to cost £31bn and is funded by the Mayor of London, TfL and the Local Government Association. The plans include an underground tunnel to link north and south London, including areas in Hertfordshire and Surrey. 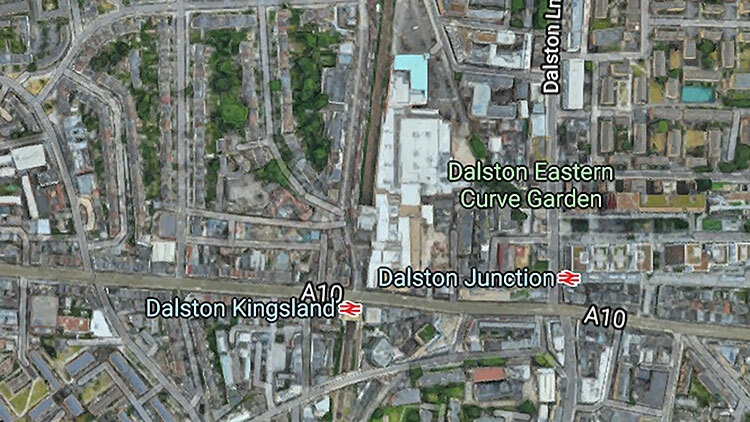 The train stations Dalston Junction and Dalston Kingsland would be a main stop for the new line and linked together by an underground walkway. In an unpublished report submitted to the government when discussing the Crossrail plans, it said: “TfL is not in a position to absorb any more incremental borrowing”, stating that they can only provide with £10bn upfront, with the other £21bn provided by the government in “equity-style” investment and grant funding. Despite the delay, Dalston’s community have already expressed disappointment on how the area might be affected. In the past, concerns have been raised when Crossrail threatened to demolish listed buildings, which currently hosts an Aranchini Brothers restaurant and American Nail Salon in Kingsland High Street and the Eastern Curve Garden. Hackney council have suggested Crossrail 2 will influence Dalston in becoming another major centre for the borough. The plans will also improve capacity and accessibility for public transport. 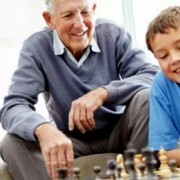 By 2033, the council have predicted the population will be 320,000. This will be a 45,000 increase from 2015. 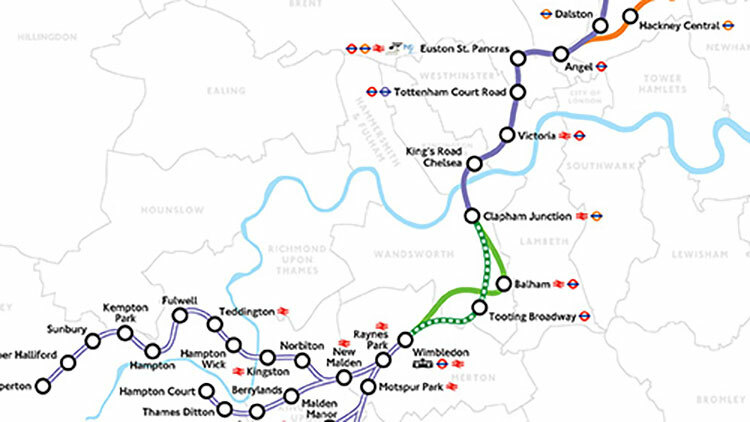 Crossrail 2 has not been given government permission yet, nor have the plans been finalised. It is expected to gain permission between 2021 and 2022. The project is also now facing leadership issues after Sir Terry Morgan, chairman of Crossrail and High Speed 2, resigned this week. 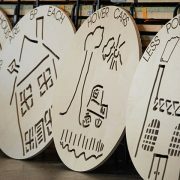 I live in Dalston and blog about transport and other infrastructure matters. I am not against Crossrail 2 in particular, but it is typical boring project designed to massage the egos of politicians, who will be forgotten in fifty years. 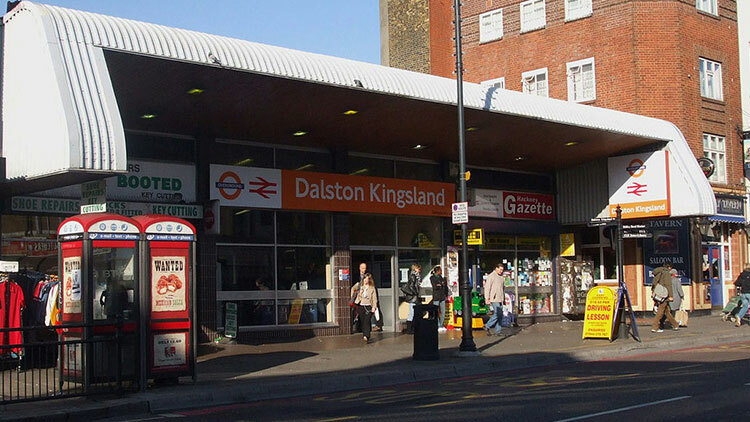 Since, I moved to Dalston in 2010, there has been a tremendous improvement in the area. This has been brought about by two main reasons; the development of the Overground and the replacement of virtually all the buses with shiny new ones. 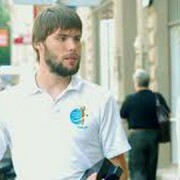 When I moved here, there were lots of aimless youths hanging around and they have virtually disappeared. The jobs have always been there, but getting to them in the City, the West End, Kings Cross and Stratford has now improved, so that the jobs can be accessed. Before we actually build Crossrail 2, we need more of what has been successfully done in the last few years. Crossrail will open next year and we need to create high-capacity North-South links all long the line. 24 trains per hour (tph) between Dalston Junction and Whitechapel. 12 tph between Highbury & Islington and Whitechapel. 12 tph between Highbury & Islington and Moorgate. 12 tph between Hackney Downs and Liverpool Street. A high-capacity bus route between Stoke Newington and Bishopsgate. In addition various stations should be rebuilt and made fully step-free. These improvements are mainly in the pipeline, but would really work wonders for Dalston.